Make yourself at home in one of the 94 air-conditioned guestrooms. Rooms have private balconies. Wireless Internet access (surcharge) keeps you connected, and satellite programming is available for your entertainment. Bathrooms with shower/tub combinations are provided. When you stay at Hotel RD Mar de Portals - Adults Only in Calvia, you'll be by the sea, within a 10-minute drive of Puerto Portals Marina and Cala Mayor Beach. 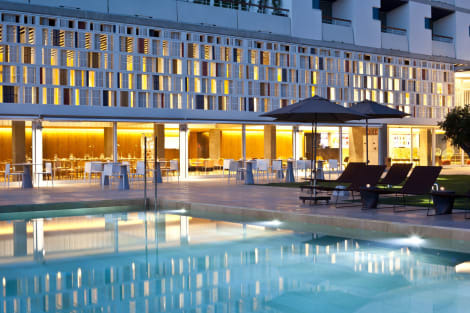 This 4-star hotel is 5 mi (8 km) from Port of Palma de Mallorca and 5.8 mi (9.4 km) from Katmandu Park. Boasting amazing views across the Costa d’en Blanes beach, the 4-star Tomir Portals Suites in Majorca has been completely renovated recently. The hotel provides a large swimming pool terrace with sunbeds, solarium, bar, a la carte restaurant and also live music some days per week. Each room is fitted with centralized air conditioning, a flatscreen TV, fridge-freezer and a safe. Wi-fi is available for free. The hotel has Balinese beds, with an extra fee. A contemporary hotel near the exclusive Puerto Portals harbour, the OD Port Portals is also close to Marineland Mallorca, Costa d’en Blanes beach and is just 7km from Palma. Filled with distinctive retro-inspired design, the hotel has a stylish bar, and during the summer months you can enjoy gourmet health-conscious cuisine in the restaurant and a drink with a view in the Sky Bar. 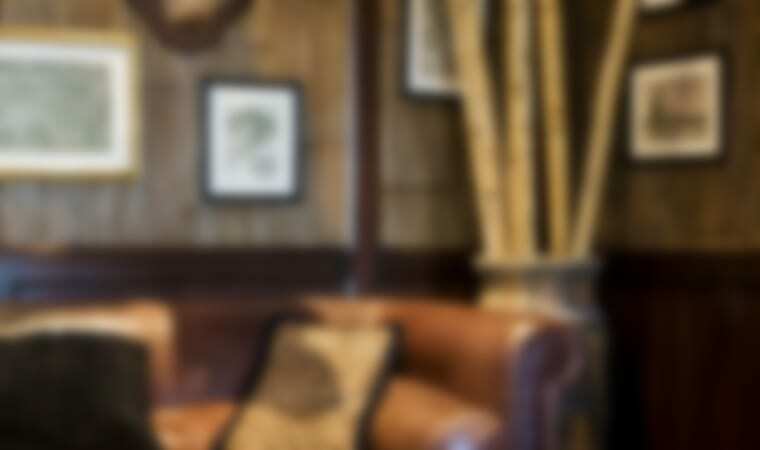 Rooms offer satellite TV, minibars, private bathrooms and free wi-fi. Enjoy Mediterranean cuisine at Niko´s Place, one of the hotel's 2 restaurants, or stay in and take advantage of the room service (during limited hours). Relax with a refreshing drink from the poolside bar or one of the 2 bars/lounges. A complimentary buffet breakfast is served daily from 7:00 AM to noon. 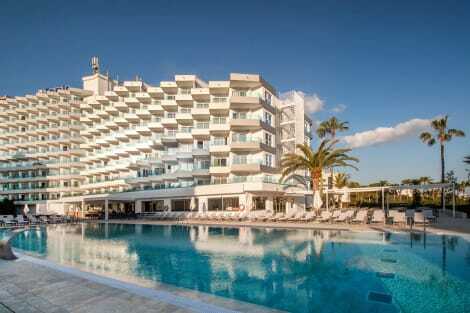 The new Iberostar Grand Hotel Portals Nous - Adults Only is situated in Portals, one of Majorca's most exclusive spots. The building was designed by leading Dutch creator Marcel Wanders, internationally renowned for his architecture and interior design projects. Discover a stunning 5 star complex where you can enjoy all the luxury of The Grand Collection, as well as magnificent sandy beach, a superb 650 m2 Spa and the finest local and international gastronomy. When you stay at Portals Hills Boutique Hotel in Calvia, you'll be near the beach, a 5-minute drive from Puerto Portals Marina and 8 minutes from Cala Mayor Beach. This 5-star hotel is 3.9 mi (6.3 km) from Katmandu Park and 5.3 mi (8.6 km) from Port of Palma de Mallorca. This stunning 4-star resort outside Palma sits near the Bendinat Golf Course. You can make the most of the spa facilities including a sauna and steam room, and take a dip in the indoor and outdoor pools. There are 2 restaurants and a bar and the resort is surrounded by extensive gardens and terraces, perfect for a bit of relaxation. One of Majorca's most exclusive neighbourhoods, Portals Nous features several grand hotels and opulent holiday residences, and is within walking distance of numerous wonderful sandy beaches overlooking the turquoise Mediterranean Sea. Portals Nous hotels are only a short taxi journey from the vibrant resort of Magaluf, which contains some of of Majorca's best-known nightlife venues and has been associated with a number of internationally renowned DJs. Next to Portals Nous is one of the most famous golf courses in Spain, the Bendinat Golf Course, which has a luxury club house and is popular with many celebrities. The site, which is surrounded by scenic woodland, was enlarged to 18 holes in the 1990s and is part of the deluxe Bedinat Housing Estate. The capital of the Balearic Islands, Palma de Mallorca is a favoured holiday destination for members of the Spanish Royal Family, and was established in the Roman Empire. Probably the most noSEOSITE_LEVEL_DESCRIPTION sight here is Palma Cathedral, an unusually large Gothic church that was completed at the turn of the 17th century, after more than 370 years of construction. The cathedral was built on a former Arab mosque and offers superb views of the port and the coastline. No visit to this city would be complete without seeing the astonishing Royal Palace of La Almudaina, which became a royal residence more than 600 years ago and is adjacent to the cathedral. If you're interested in learning more about modern Spanish art, you can also head to the Museum of Spanish Contemporary Art, which showcases the work of prominent Spanish artists of the 20th century. If you're looking for a majestic, deluxe hotel overlooking the sea, book a stay at the Bendinat Hotel, which is undoubtedly one of the most exquisite accommodation establishments on the island. You might also want to try the Salles Hotel Marina Portals, which is also highly rated and offers very good value for money, or consider staying at the affordable, charming Hotel HSM Maria Luisa. For a unique blend of tantalising French and Japanese recipes, you can dine at the Lucy Wang Restaurant, or try the Lila Portals Beach Restaurant & Bar and enjoy some delicious international recipes as you admire the glorious sea views. Other reputed restaurants in the area include the Argentinian-inspired Malbec Resto-Bar & Grill, the Spanish and Mediterranean-themed Chameli's Bar & Restaurant, and the Spanish-themed Casa Paco.